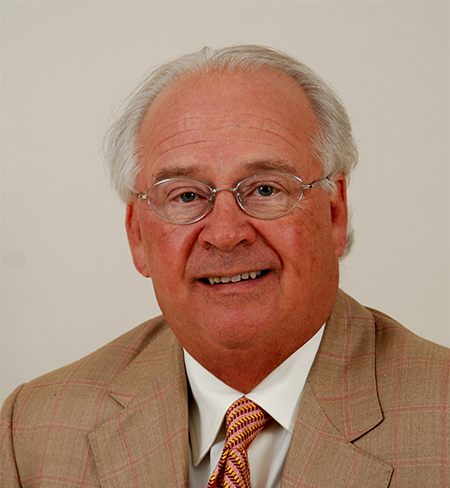 Dr. Andrews is a founding partner and medical director for the Andrews Institute in Gulf Breeze, Florida. In addition, he is a founding member of the American Sports Medicine Institute (ASMI). He is a member of the American Board of Orthopaedic Surgery and the American Academy of Orthopaedic Surgeons and has served on the Board of Directors of the American Orthopaedic Society of Sports Medicine, from May 2004 to May 2005. He also served on the Board of Directors of the Arthroscopy Association of North America and the International Knee Society. He is Clinical Professor of Orthopaedic Surgery at the University of Alabama Birmingham Medical School, the University of Virginia School of Medicine, the University of Kentucky Medical Center, and the University of South Carolina Medical School. He has been awarded a Doctor of Laws Degree from Livingston University, Doctor of Science Degree from Troy State University and a Doctor of Science Degree from Louisiana State University.